 At the end of September the Union Grove Blog gave you some tips for having a movie night in your apartment. 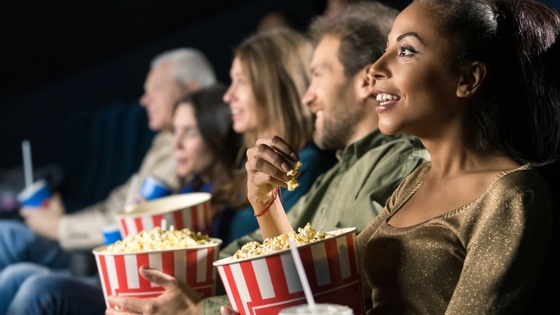 We know how fun it is to a have a full movie-going experience outside of the home, though, so today we’re bringing you new movies to check out this month at a movie theater in Barrington, NJ. Daddy’s Home 2, Wonder, Coco, and Death Wish look great! Read on to learn more about these in today’s blog post. Looking for some weekend plans? We suggest going to see Daddy’s Home 2 in theaters Friday, November 10. Check out Wonder this month on Friday, November 17. See Coco in theaters Wednesday, November 22. Death Wish comes out this month! Check it out this month after Wednesday, November 22. If you haven't already seen these movies, we think you’ll love them! Buy your tickets online for a great weekend. What movies are you most excited to see this November? Let us know in the comments. Share any movie-going hacks you have with the rest of us by also leaving a comment! Thanks for reading. We hope you enjoy these new releases!